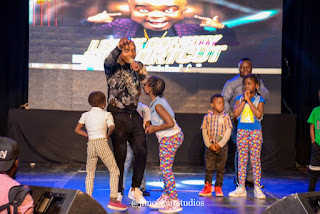 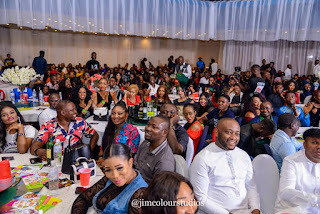 The city of Abuja was shutdown, as popular comedian, "shortcut", hosted the entire entertainment industry to a glamourous and humorous comedy show, titled "Leave Comedy for Shortcut". 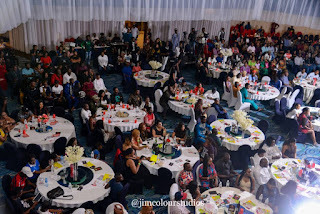 The historic comedy event which took place at Transcorp Hilton hotel was filled with entertainments of all sorts, as celebrities, singers, comedians and other prominent personalities were present to make the event a huge success. 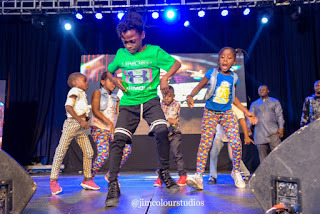 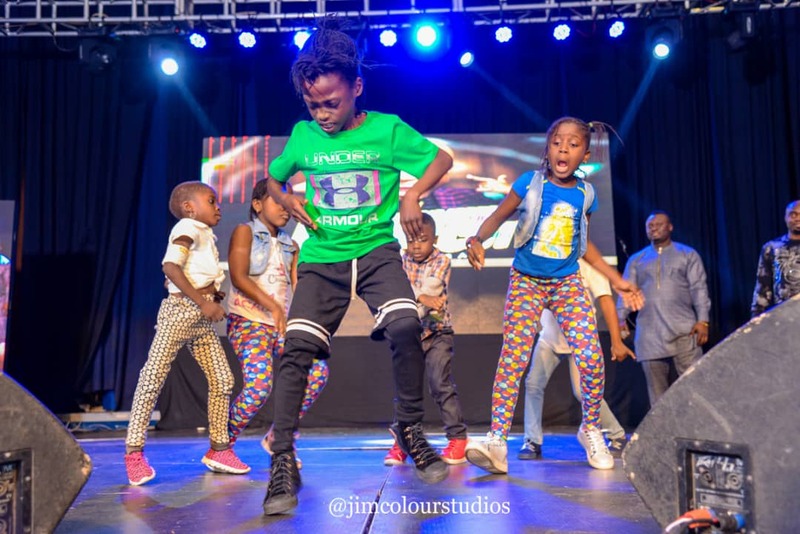 The event of "leave comedy for Shortcut" witnessed several interesting presentations and performances, but the most amazing of all was when some little kids came on stage to thrill the crowd with their interesting dance display, which earned them immediate scholarship. Another interesting performance that threw the crowd ablaze was the dance demonstration by some physically challenged person's which was outstandingly amazing regardless of their physical deficiencies. The event which was choked with fun, humour and surprises flew into a more heated atmosphere when popular comedian "Sheyi Law" stormed the event alongside prominent radio/TV presenter "Chuks D General". 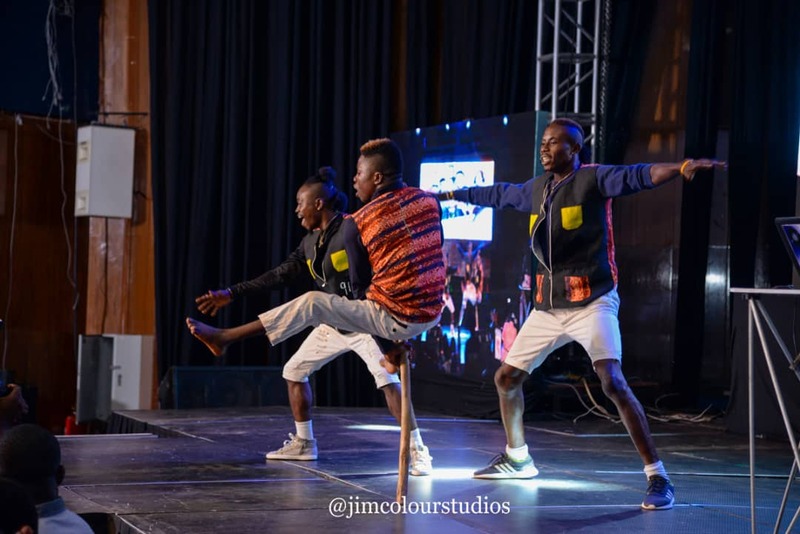 According to our reporters, the show had the distinguished presence of prominent personalities, international faces and a lauded crowd that kept the event lively. 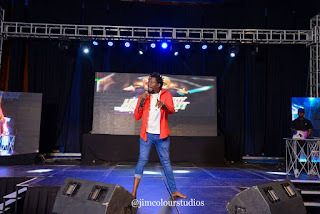 Hilarious display of MC Bob, comic showcase of Klint De Drunk and arresting rib-cracking presentations of Akpororo kept the audience busy with laughter and excitement till the last action. 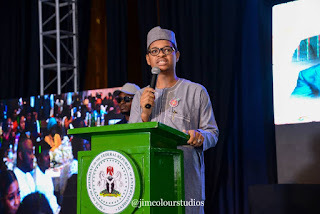 While speaking with the organiser of the successful event, "Shortcut" applauded the timely support of Federal Inland Revenue Service(FIRS) for making the event a complete fruition. 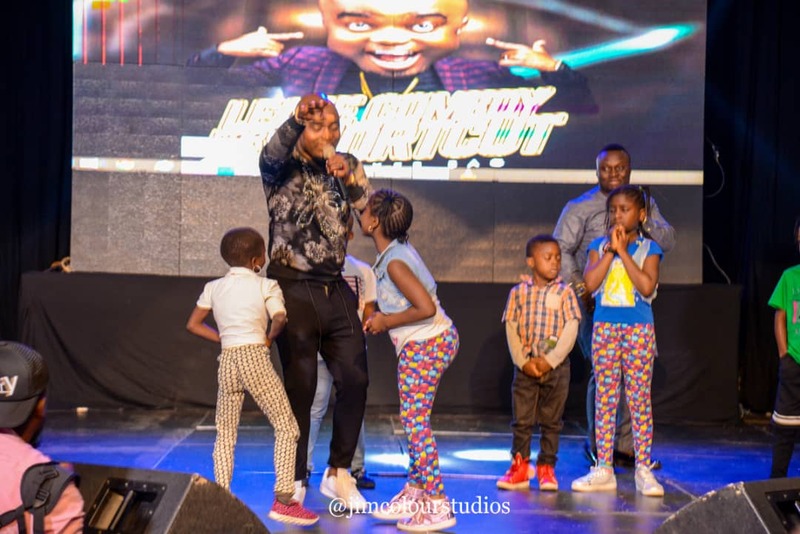 He also threw accolades to Fajag Concept for it's assistance, both in cash and kind, which made the project a success as well as other brands who supported in due time.